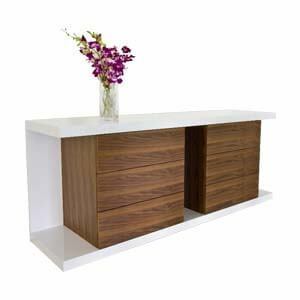 Perfect for a contemporary room setting. 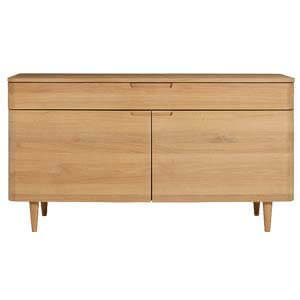 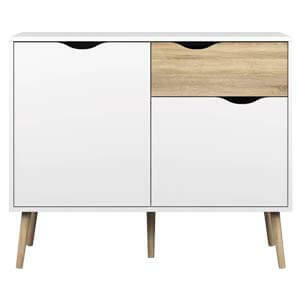 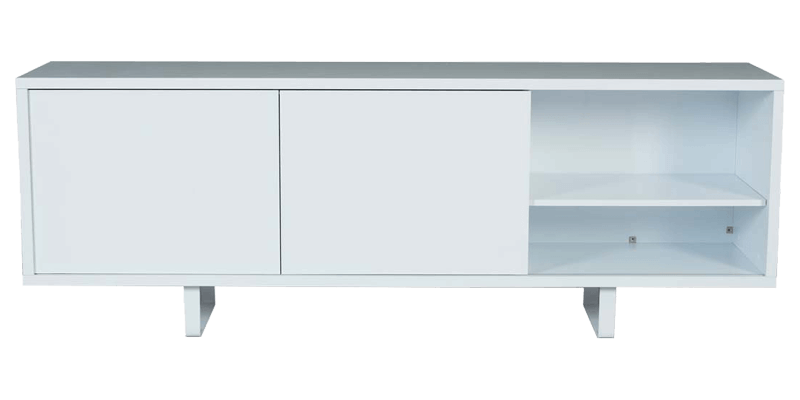 This sliding door sideboard seamlessly blends functionality with beauty. 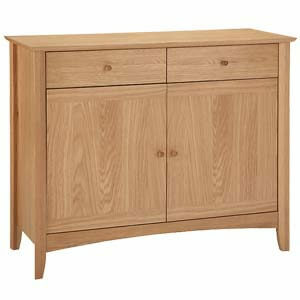 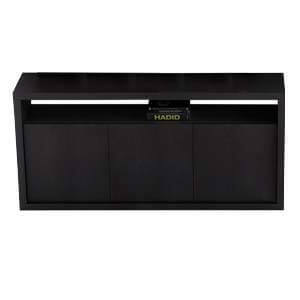 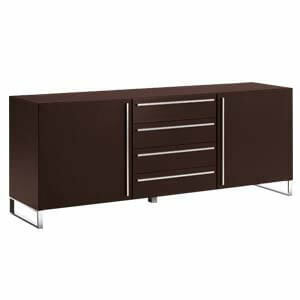 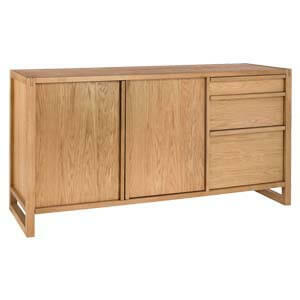 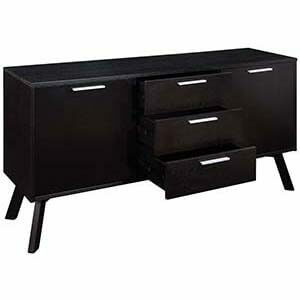 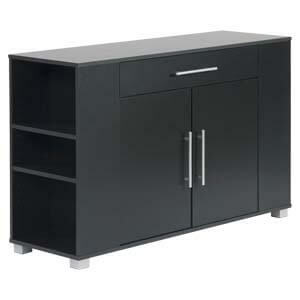 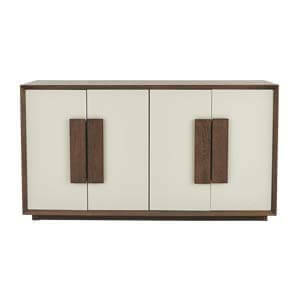 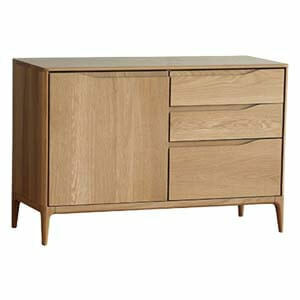 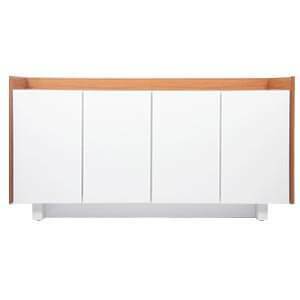 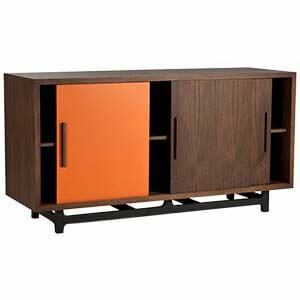 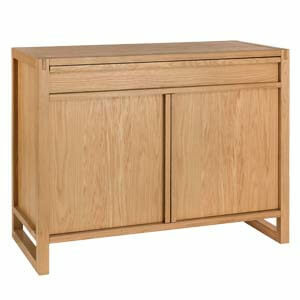 Featuring cabinets with sliding doors, the unit has ample storage space for display and storage. 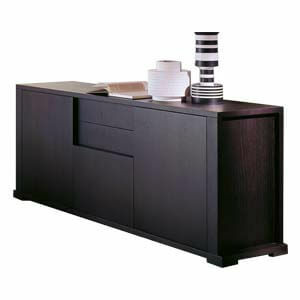 Furthermore, its handmade giving a very personal touch to its core construction.